Dear readers of 10,000 Birds, I have a small favor to ask of you. It will take you less than a minute, cost you nothing, and make me very happy. 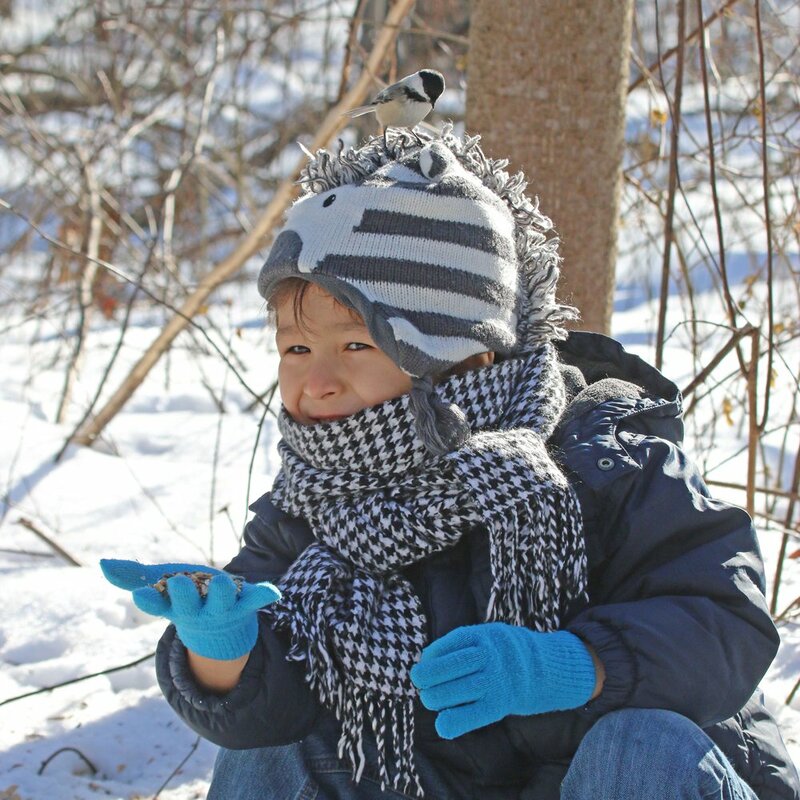 Please, please, please head over and sign this petition to restore the feeders to Forest Park. For some unknown bureaucratic reason the New York City Parks Department decided to take down the feeders and not allow them to be restored. This despite the fact that they have been kept up and filled (in season) for fifteen years by volunteers without any issues or problems that anyone involved is aware of. The parks department has known about the feeders for years and have never indicated in any way that there was a problem. 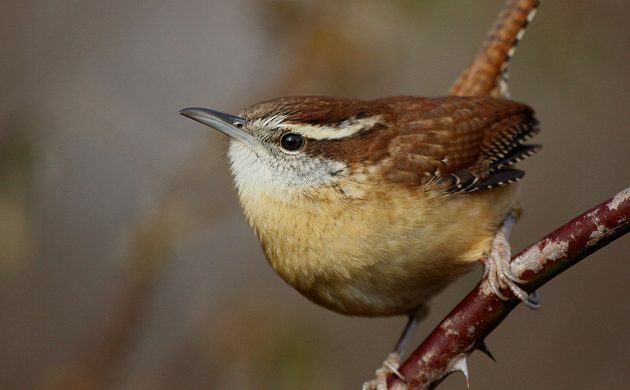 Feeder birds like this Carolina Wren allow close study and awaken non-birders to the wonder of birds. 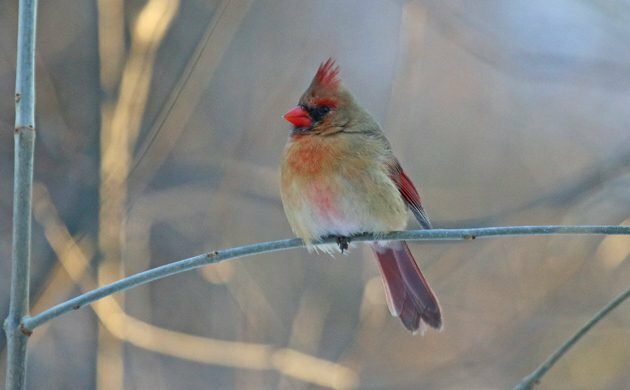 Though in the larger scheme of things this seems like a small issue it isn’t a small issue to the nature-starved denizens of Queens for whom the bird feeders offer a simple way to appreciate the natural world in the dead of winter. Parents bring their kids, senior citizens kibitz, and everyone enjoys the birds. But for some reason the parks department decided to take the feeders down and, when challenged on this action, decided that they would allow the feeders to go back up if the public shows sufficient interest. One would think that fifteen years of the feeders being up and maintained would be enough but oddly, it’s not. So head on over and sign the petition! Desi and I have spent many an hour enjoying the chickadees at the Forest Park feeders. Why would the parks department want to deprive us of such simple pleasures? Central Park in Manhattan and Prospect Park in Brooklyn both have feeder arrays that are left alone by the parks department. Why should Queens, which gets short shrift when it comes to parks department personnel and resources, be singled out to lose our feeders? What is wrong with a parks department that does nothing about feral cat colonies in the parks but takes down bird feeders? 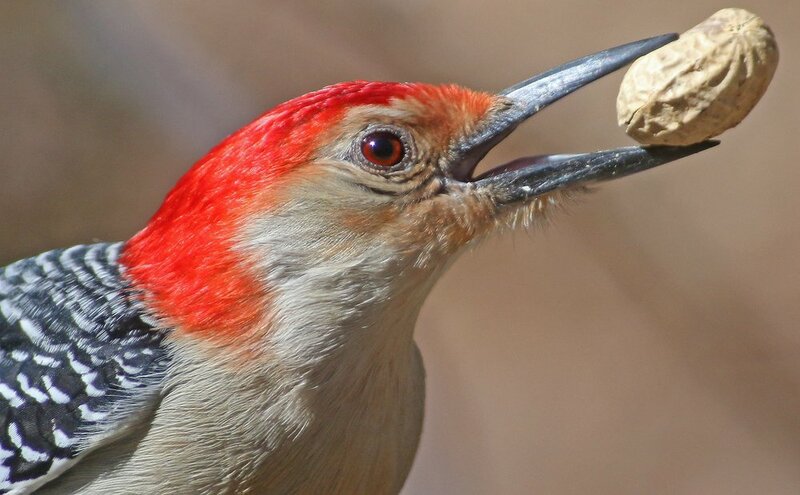 Without the feeders where will the Red-bellied Woodpeckers get their peanuts? When I moved to Queens I specifically chose a place to live close to Forest Park because of the birding opportunities there. 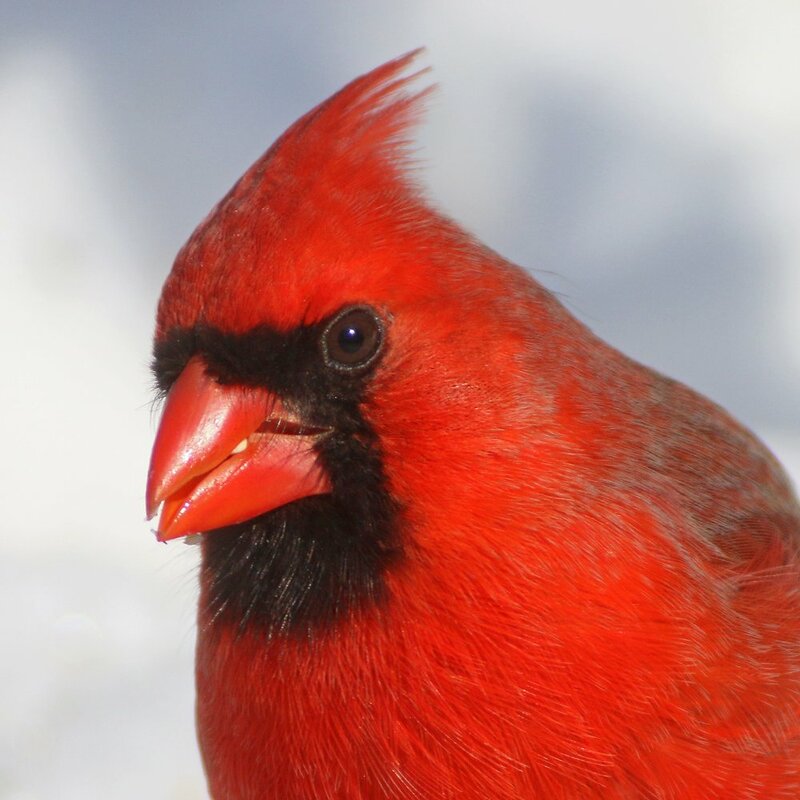 I quickly learned about the feeders in the park and literally the second day I lived in Queens I was at the feeder location getting some natural therapy. Please sign the petition. We Queens birders will owe you one. Done. The only reason I can think of to take them down would be complaints about rats or aggressive squirrels, but those both seem as or more likely to forage at trash cans as at feeder arrays.